Welcome to the THCtalk.com - Cannabis Growing Forum & Cannabis & Marijuana Discussion Forums. If you are new to thctalk.com, please come in here and introduce yourself to our friendly community. Post up any question or pic's of your sick plant's so people can help answer any queries or problems. If you are new to growing Cannabis and have any questions or you are looking for answers, then this forum is the place. A place to discuss Indoor cannabis, marijuana growing. A place to discuss Outdoor cannabis, marijuana growing. All hydroponic growing and methods related post can be found in here. nft, ebb and flow, aeroponics, etc. dwc - ready for flower? A place to discuss organic growing, organic nutrients, soil, methods, organically grown plants etc. Grow room design and grow room setups and systems. Lights, fans, security, etc. Discuss, Share your views, experiences, discoveries or anything else that comes to mind with other THCtalk forum members. Please only use this forum if you cannot find an answer through searching through the standard methods, any irrelevant questions will be removed. All cannabis, marijuana growing related talk. Soil, nutrients, lighting, strains, methods, systems ect. 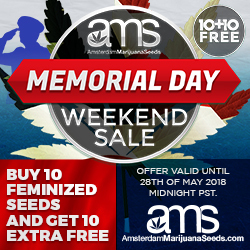 A great place if you are thinking about starting to grow your own cannabis. Lot's of hints and tips. Please post up and share any pictures of your Spliff's, Bong's, Macro bud shot's/plant shots with other forum members. 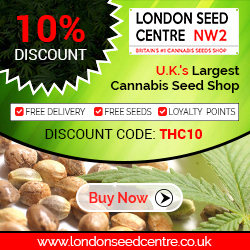 Cannabis Breeding a place to discuss and swap breeding ideas and share information. Cannabis recipes and ideas for cooking with cannabis/marijuana. E-books all about growing cannabis and much much more. 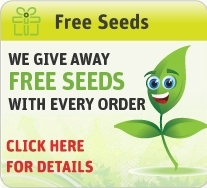 Growouts are seeds that have been donated to us from major seed companies, selected forum members can then grow the seeds and keep a diary on their progress . Discussions on the medical properties and health benefits of cannabis/marijuana. How do I work out CBD dosages? 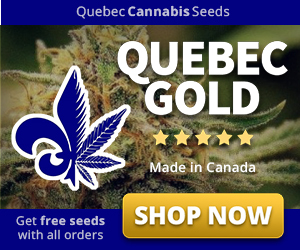 Here you will find a very large strain base covering almost all cannabis, marijuana strains from around the world. All chat and questions to do with non cannabis related Horticulture. Anything to do with regular Horticulture goes in here. 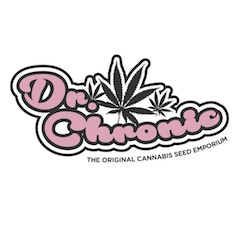 Please use this forum to post any non Cannabis related threads, Anything that is non cannabis related goes in here. Raised bed and soil build!!! Music, movies, games, books and more in here. Please post anything sport related in here.